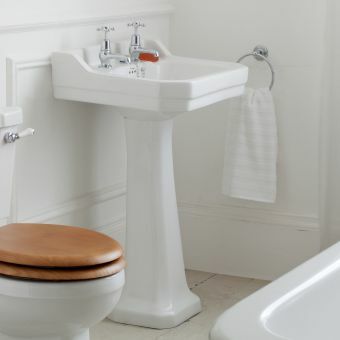 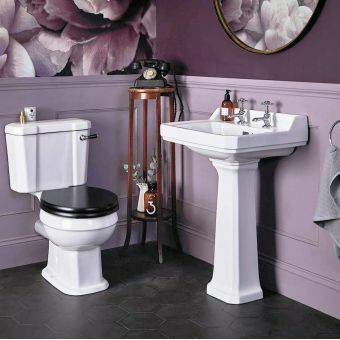 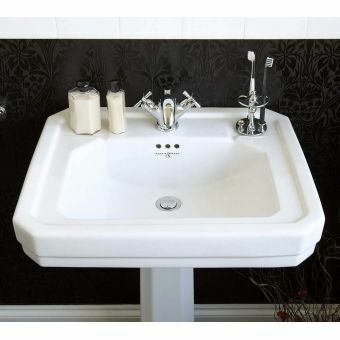 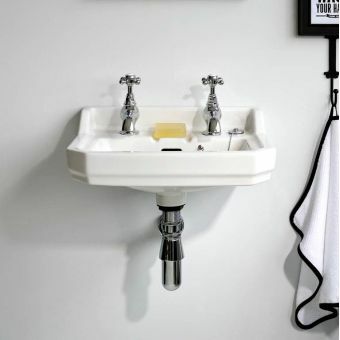 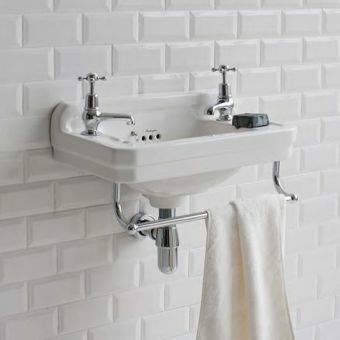 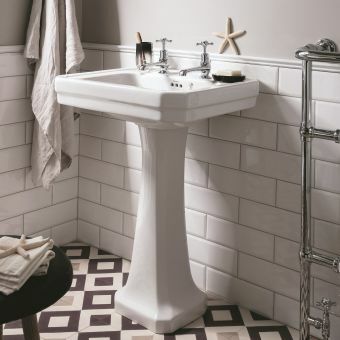 The Arcade medium basin by Burlington bathrooms is a spacious and stylish bathroom sink, offering a generous and deep bowl whilst still leaving room for useful side shelving space for holding soaps and toiletries. 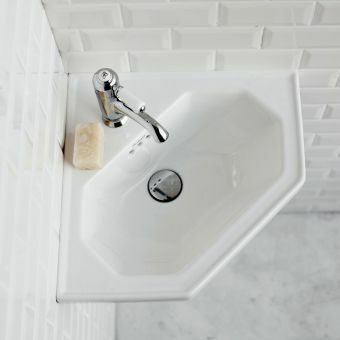 A gentle ridge around the edge, and a petite splashback ensure splashes and spills stay within the basin area. 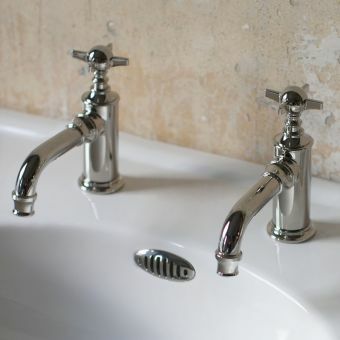 The basin requires fixing bolts, we recommend the Fischer basin fixing bolts. 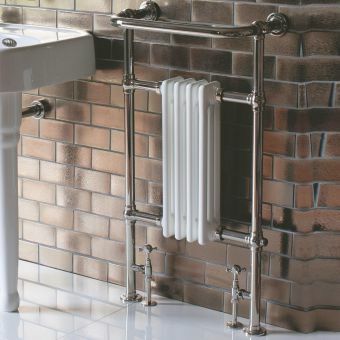 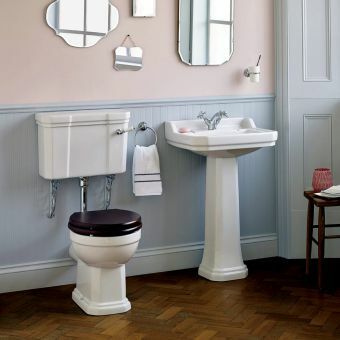 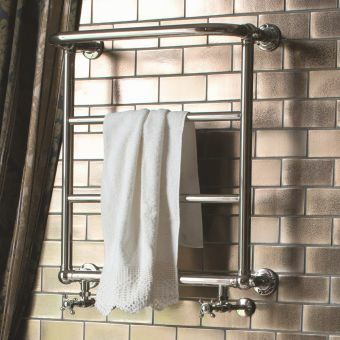 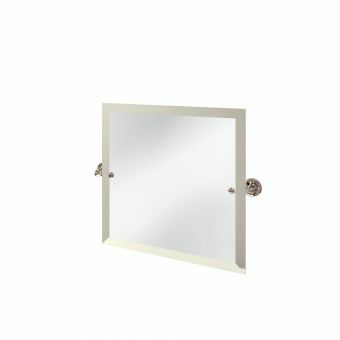 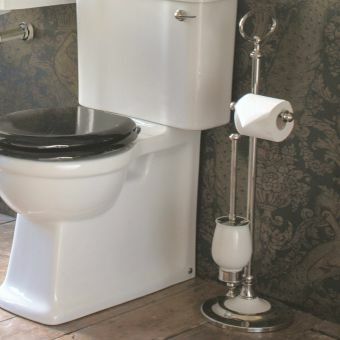 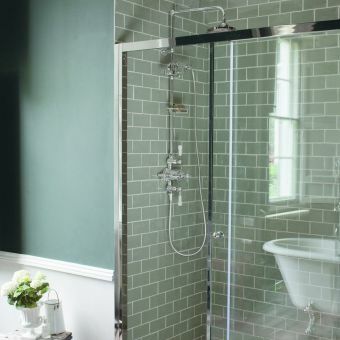 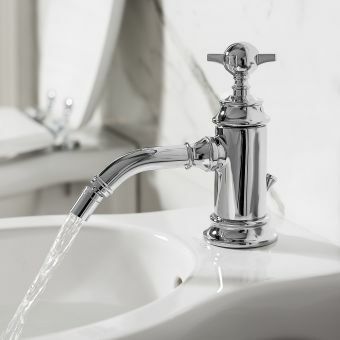 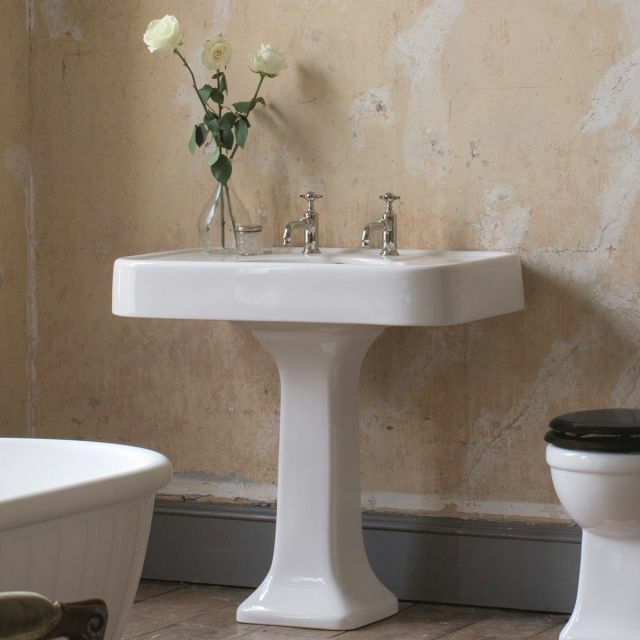 You are then able to choose from a full pedestal for a classical look, or a bottle trap for a more modern, clean look whilst retaining the warm charm of the substantial and generous curving basin.